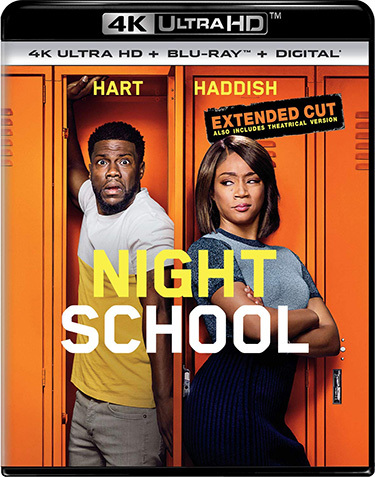 School is back in session when NIGHT SCHOOL arrives on Digital and the digital movie app MOVIES ANYWHERE on December 11, 2018, On Demand December 28, 2018 and on 4K Ultra HD, Blu-ray and DVD January 1, 2019, from Universal Pictures Home Entertainment. 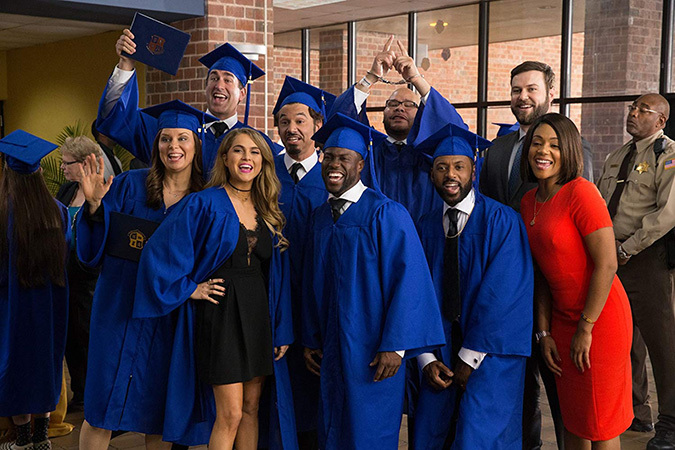 Follow a successful hustling salesman and his new group of misfit friends who are forced to attend adult classes in hopes of getting their GED – good enough diploma. 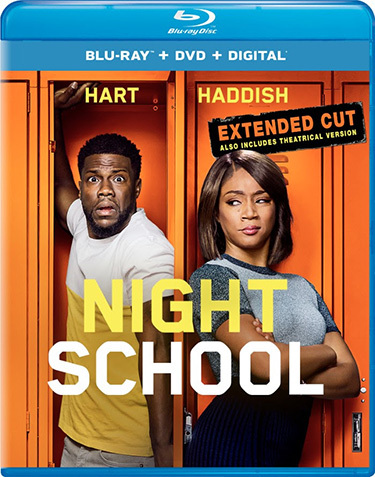 With over an hour of exclusive bonus content, NIGHT SCHOOL Blu-ray, DVD and digital versions feature even more outrageous jokes including alternate opening, deleted and extended scenes, gag reel and more that will have everyone laughing endlessly! The film will be available on 4K Ultra HD in a combo pack which includes 4K Ultra HD Blu-ray, Blu-ray and Digital. Digital lets you watch movies anywhere, on any device. Users can instantly stream or download movies to watch on iPad, iPhone, Android, smart TVs, connected Blu-ray players, game consoles and more.